The folks at Mozilla have taken to Twitter to tease us all about a big​ BIG update in Firefox for Android next week. The details are sparse (as they should be in any teasers worth their salt) only promising something fast, smart, and safe. 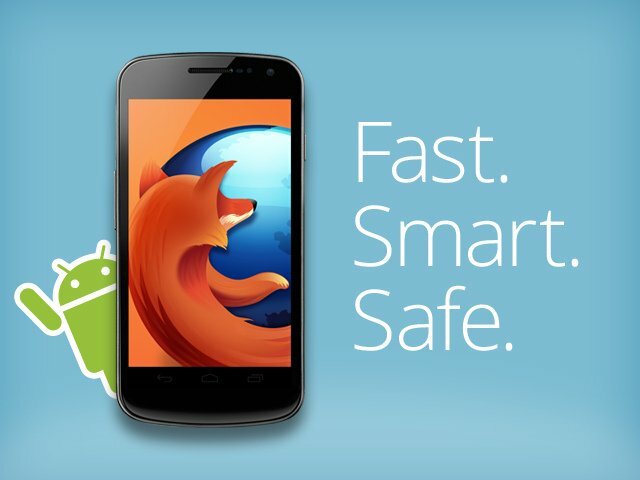 Firefox development for Android has been steady, but slow, with small and frequent updates to their beta builds. This has many Android users less than interested in their offering, but the old adage "good things come to those who wait" comes to mind when talking about Mozilla.